Ideas like this has been posted on other blogs since last year, which I noticed after I begun writing this, but hopefully this will be useful anyway. 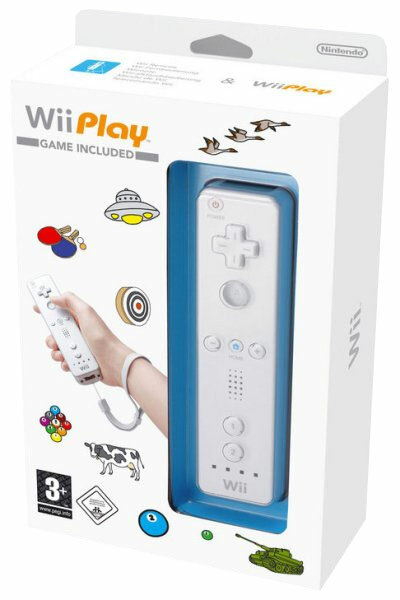 By now Wii Play is probably on most peoples’ shelves, collecting dust, but if you lack a more-than-two player game, a full set of controllers or just want to have new fun with Tanks! this might be interesting! As said, we’re going to play Tanks! which is the final game on the Wii Play disc. Normally, each player plays with a Wiimote and Nunchuk combo, for driving and aiming with your tank. This is fun by itself, but lets take a look at all possible alternatives (where one player at the most use two controllers at once, since three or more seems far fetched!). This is the standard mode of play, each player has their own set of controllers. Lesser brain frying for both players. Now you steer the other players tank, and shoot with your own. Can you keep track of everything? Greater brain BBQ for both players. Instead of two different control methods, you now have to steer two tanks, or aim with two cannons! More detailed descriptions of how you can play below, in the three player scenarios. Here one player (P3) is the victim of brain pain, as he/she gets to aim for both tanks. To lessen the confusion you can do the double-barrel hack where you hold the controllers together to aim at the same spot with both. 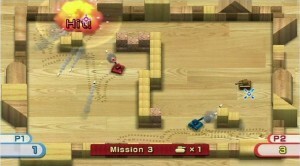 The other two players can calmly focus on steering their separate tanks. This is worse than aiming for two tanks, as you can’t just double-track the two. Here the victim player (P3) have to try and focus on both positions, avoid projectiles heading for both tanks, etc. Breakage of the mind. There is still just one player who suffers (P3). He/she now have to steer one tank, while aiming with the other, while two players get to either drive or aim for their own tanks. If you are four player, there is no need to let one person use more of his brain than the others. Here everyone get one thing to do, either drive or aim for one tank. This is probably the best mixed up mode of them all, as it is least taxing on the nervous system. And of course, lets you play with more friends. This method of creating new game modes is applicable on many other games where you play with both the Wiimote and Nunchuk. For example, i tried it in Metroid Prime 3: Corruption with my younger brother, it was… interesting. 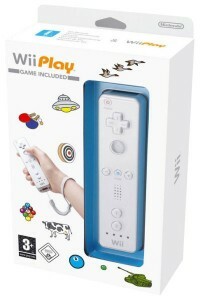 This entry was posted in Gaming and tagged Gaming, Guide, Nintendo, Wii. Bookmark the permalink.